Firstly, we have a living room environment with bright walls, wood flooring and leather sofa's. 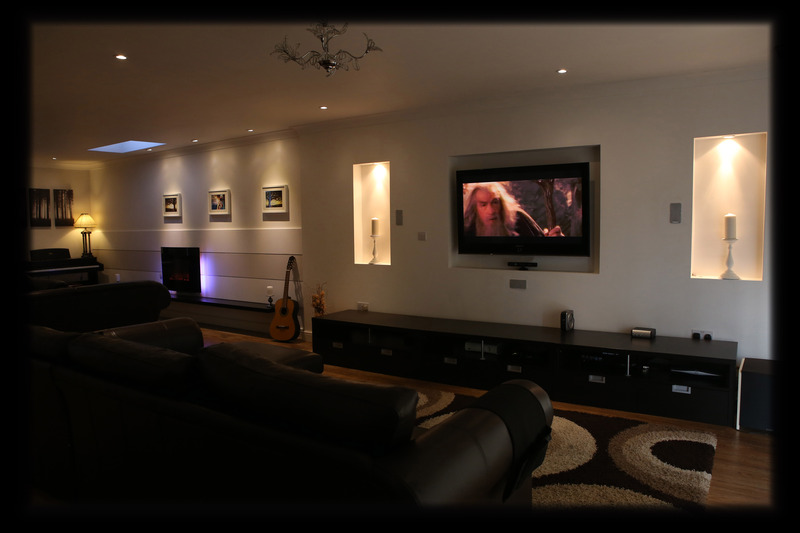 See how your living room could be discretely and conveniently turned into a home cinema. Audition our demo Projectors and wide range of speakers in action in a bright and acoustically unideal environment and try out the wonderful room correction techniques available via the Anthem AV Procesers and the XTZ Room Correction Pro tools. Move on then to our dedicated listening room and purpose built home cinema with a whopping 14 ft wide scope screen and 11.2 digital surround sound. The theatre has been optimised to reproduce video and audio just as the director intended. 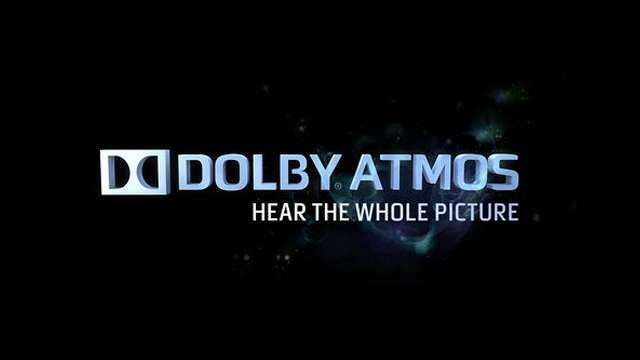 Marvel at the ridiculously phenomonal state of the art 4K projector and hear the ridiculously loud and clean SPL's advanced to you by the award winning Swedish Giants XTZ. 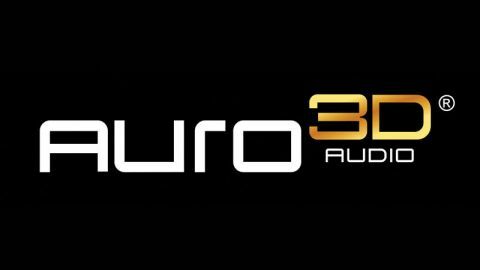 Our main listening room is capable of demonstrating both Dolby Atmos and Auro 3D. 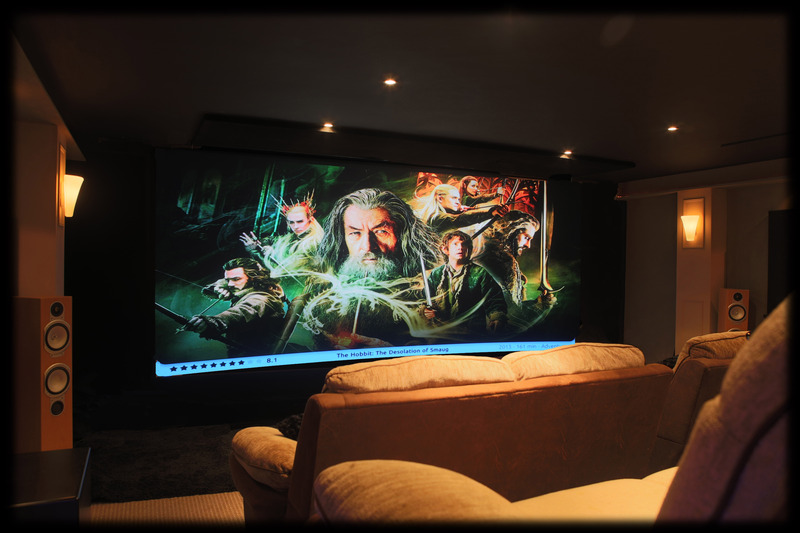 Contact us and take an exclusive VIP demo of the future of Home Cinema. 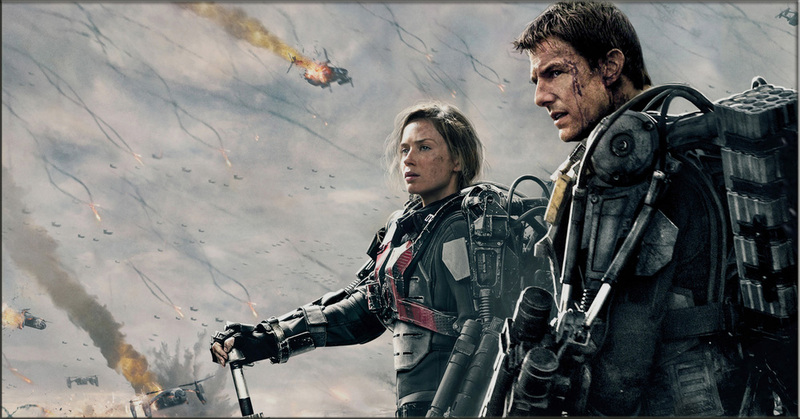 Enjoy your favourite movie sequences on our 4k projection system with our fully calibrated display. Contact us for a quote for a design and install. Based on your unique needs and budget, we’ll help you create the perfect system. 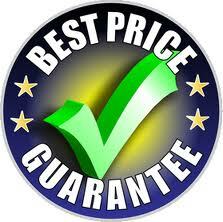 And you’ll get the kind of personalized design, service, sales, and maintenance not found in the large retail chains.